Johnson and Johnson products have been a household staple for over a century, dating back to the company’s introduction of the original commercial first aid kit in 1888. Today, the New Jersey-based corporation supplies products to 175 countries, and has in excess of 250 subsidiaries, including some of the largest consumer health, biologics and pharmaceutical companies in the world. 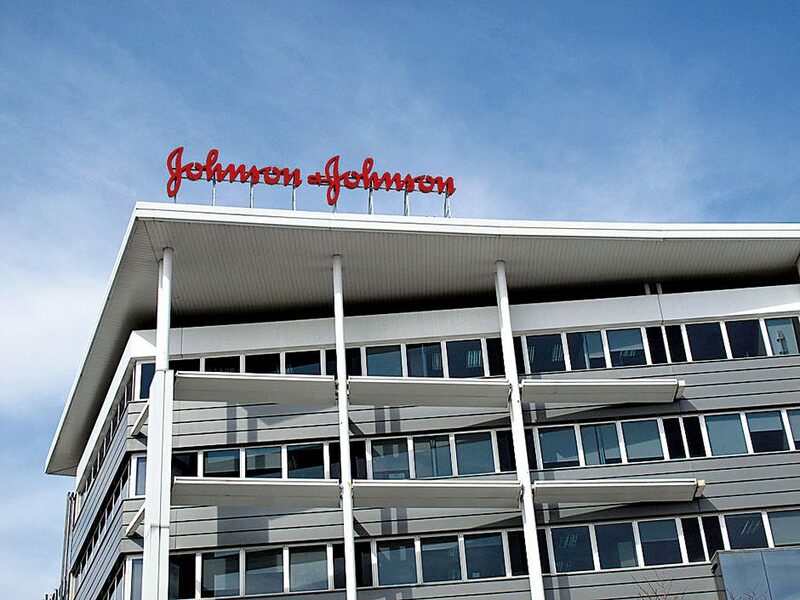 Johnson and Johnson’s ability to provide established household brands as well as innovative pharmaceuticals has set it apart from its competitors, with its latest innovation Darzalex – the first drug to treat patients with multiple myeloma – helping worldwide sales grow 4.2 percent in Q3 2016, to $17.8bn.